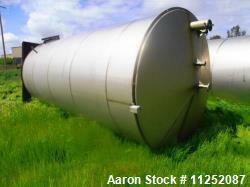 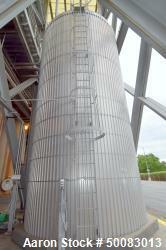 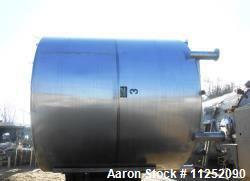 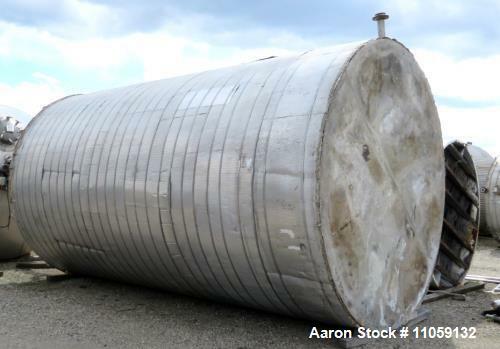 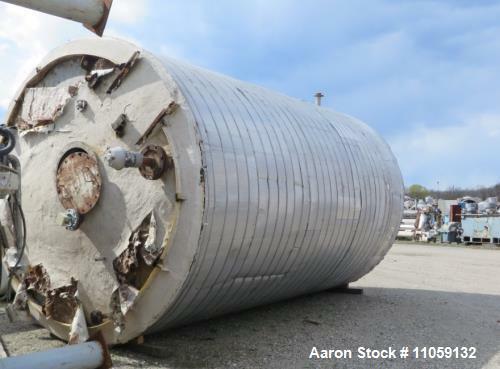 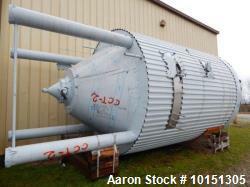 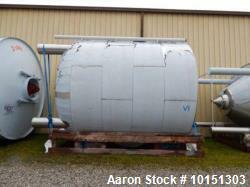 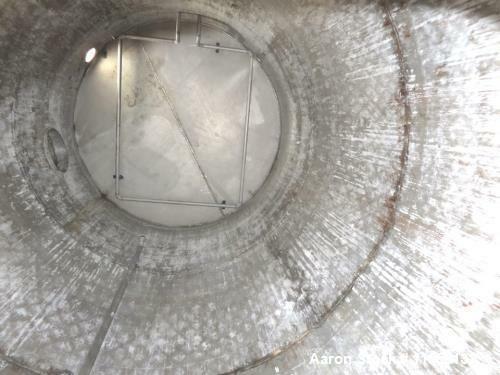 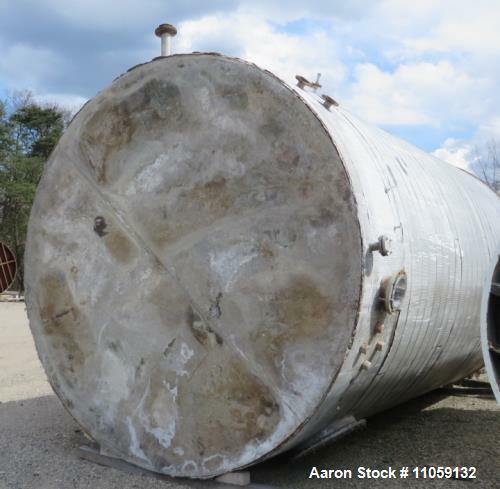 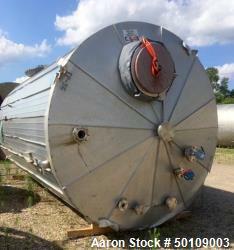 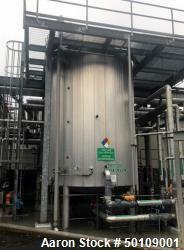 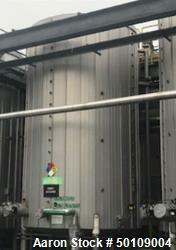 Used- 14,000 Gallon Stainless Steel Storage Tank. 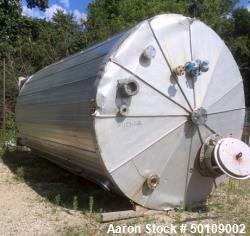 Used- 14,000 Gallon Stainless Steel Storage Tank. 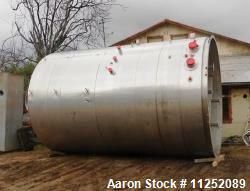 11'2" diameter x 20' straight side. 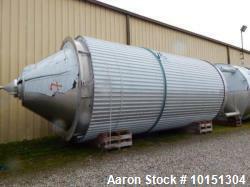 Dish top, flat bottom.